Just 1.5 hours directly west of the Gold Coast and southwest of Brisbane, Kooralbyn Valley is the perfect place to escape the hustle and bustle of the city without being isolated. Ramada Resort by Wyndham Kooralbyn Valley is on 800 acres of land and includes an iconic golf course and a host of other activities. An equestrian club is situated nearby and there are a variety of mountain climbs and walks to challenge yourself within easy driving distance. 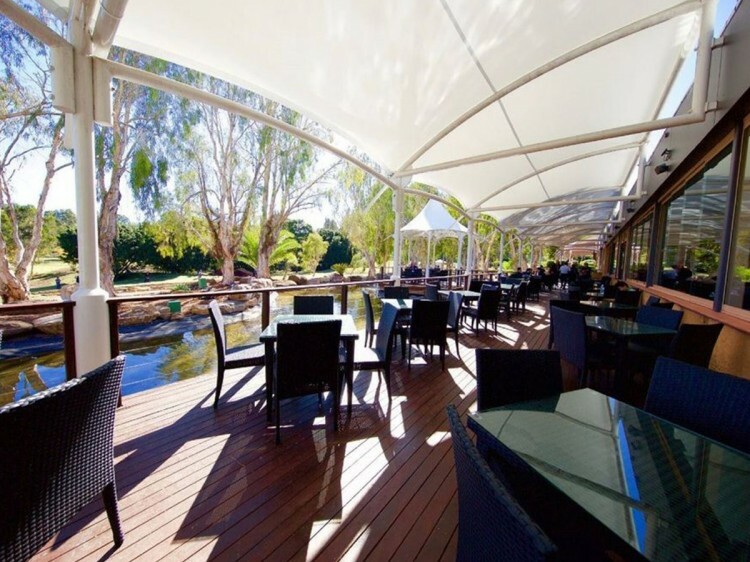 With its tranquil surrounds, ample outdoor space and spacious conference facilities, Ramada Resort by Wyndham Kooralbyn Valley is perfect for a corporate getaway, an active escape or an indulgent retreat. Resort facilities include a recently renovated golf course previously visited by the game’s greats, outdoor pool, day spa, tennis courts, mini putt putt, volleyball courts and more. 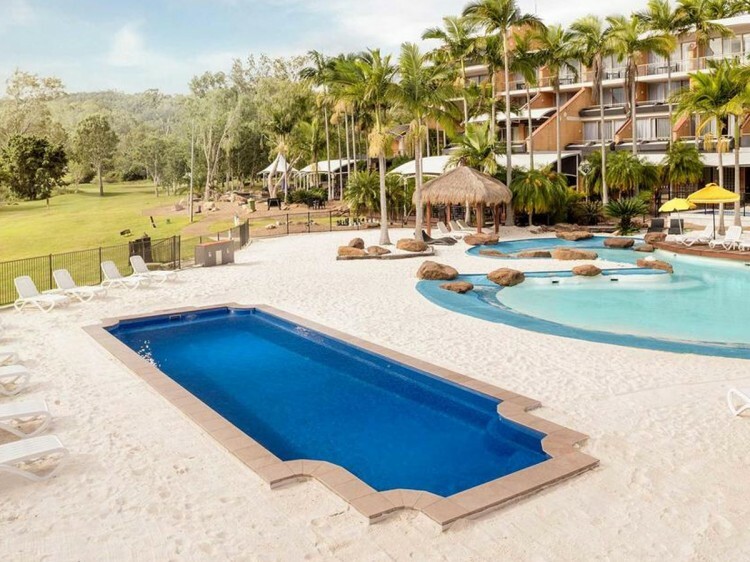 Ramada Resort by Wyndham Kooralbyn Valley has 102 rooms in varying one-bedroom king and two-bedroom queen formats, with features including air conditioning, balconies or terraces, flat screen televisions, in-room safes and high-speed internet access. An Australian homestead from a bygone era with beautifully restored colonial cottages and the warmest of country welcomes. Set on a 12,000 acre working farm, the property combines the style and comfort of a luxury retreat with the warmest of country welcomes.